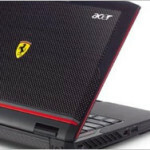 Acer Ferrari 1200 is the latest in line of the AMD-powered portable laptop pc by Acer. It can be said that Ferrari 1200 laptop pc is a successor of Ferrari 1100. Acer Ferrari 1200 laptop pc truly is a combination of powerful performance and extreme portability. Gmail accounts now work in offline mode. 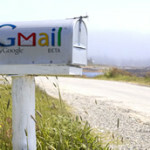 Google provided this opportunity to Gmail users to work offline as it was desperately required by businesses using Gmail apps and other normal consumers using regular Gmail accounts. Web developers get a new download tool from Microsoft in the form of Web Platform Installer (P1) 1.0, which is aimed to make installation of Microsoft based Web developer technology much simpler. Web developmentwith such tool has definitely reached to a different level. Pentax cameras have been known for their conventional-defying style and technology. K200 is yet another addition to the Pentax cameras product line-up. 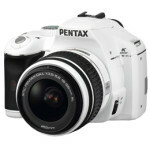 The white K200 Pentax digital camera is now available for pre-order directly from the Pentax store. Gmail grew 43% in 2008 as compared to 2007. Gmail attracted 29.6 million more users as compared to Yahoo, AOL, and Hotmail which made Gmail the fastest growing e-mail service on the web. 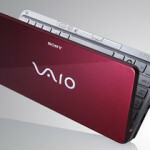 Sony Vaio P certainly is better than the other Sony Vaio(s) and not only this, Sony Vaio P takes lead when it comes to price. Sony Vaio P makes it really tough for an individual to decide whether to empty pockets for an eight-inch notebook or not. 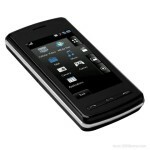 LG introduced another touch screen phone Renoir KC910 which is said to be the follow up of their previous model Viewty. Also, it is not the first 8 mega-pixel touch screen phone to enter the market, which obviously does earn it a lot of grace. 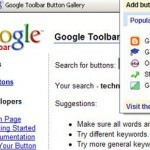 Google recently launched Google Toolbar 5 beta for Firefox web browser. Considering the add-ons Google has been providing for the past years, this one will become a must download. And undoubtedly, it remains a great tool for findingdeals on the internet. 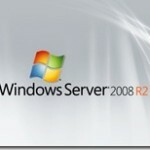 While still working on Windows 7, Microsoft released the beta of the Windows Server 2008 R2, which is the companion to the client OS. 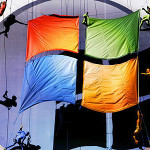 The company is bringing into line Windows Server 2008 R2 which was also briefly referred to as Windows Server 7 and the client OS Windows 7.